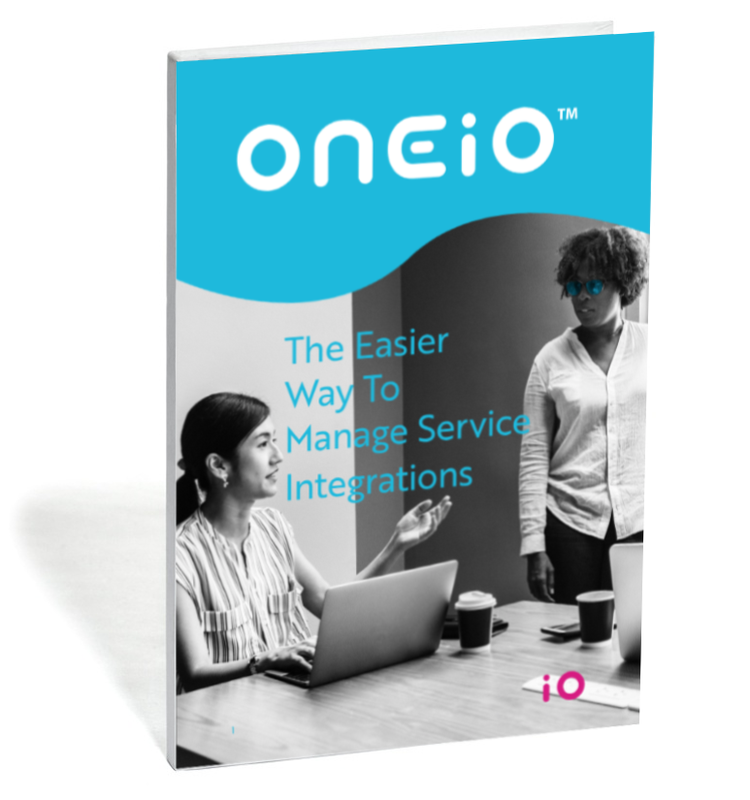 Welcome to this instructional guide for IT pros who are trying to get all their internal and supplier service management tools talking to each other and sharing data. Fully integrated software and services sounds great in theory, but what does it look like in real life? We know IT has been tussling for decades to get this stuff right, so what’s changed? Doing it "old way" vs. doing it "new way"
How to sell this to your boss? Please submit your contact details and get your own copy! Please submit your contact information to download handbook.